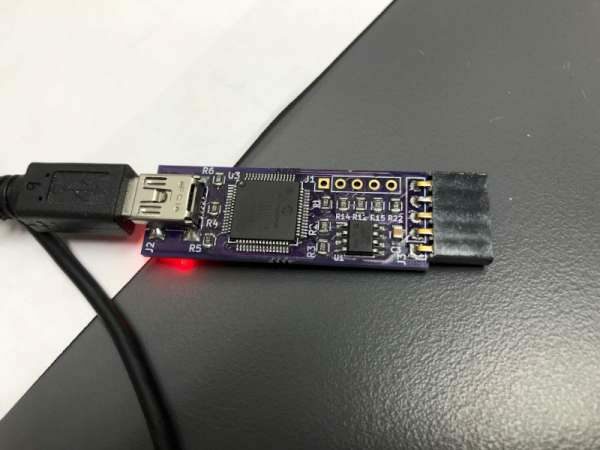 MPPT Solar charger’s USB mass storage device bootloader project from Soldernerd, that is available on GitHub. 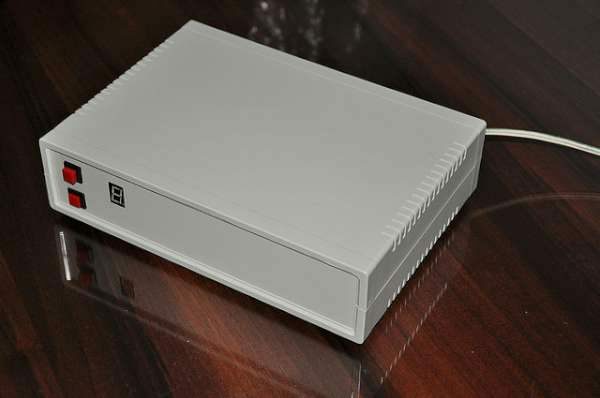 To simplify things, this voting controller sits in “front” of an ordinary repeater controller, taking the audio and COS inputs from the various receivers and outputting a single audio and COS signal. If the repeater system in question uses subaudible tones, it is recommended that “discriminator” audio (e.g. 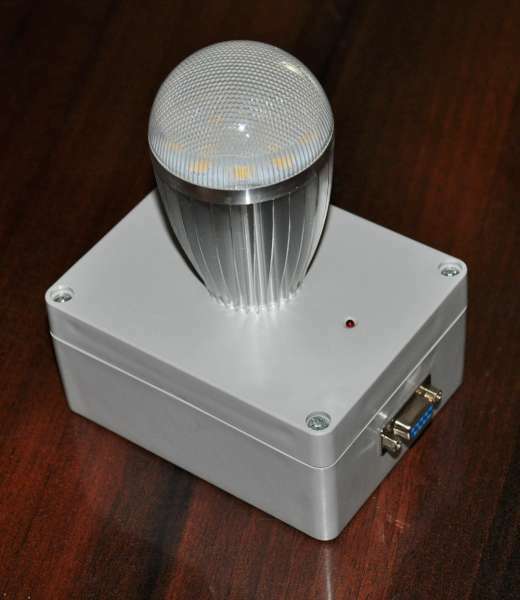 that which has not been de-emphasized) that has not been subject to a squelch or tone detector audio gate be applied to the voting controller from the link receivers as well as any “local” receivers as this will assure that the voted audio will contain the subaudible tone. More details on KA7OEI ‘s blog. 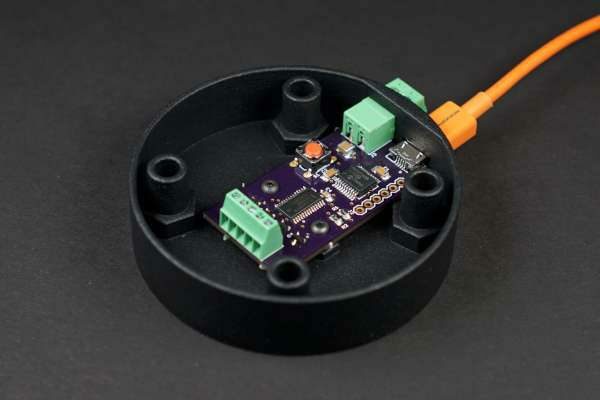 Previously, I made a Pickit 3 clone – (see previous blog post). It works well, but I have often wondered just how little of its circuitry was needed to program and debug the boards I make. 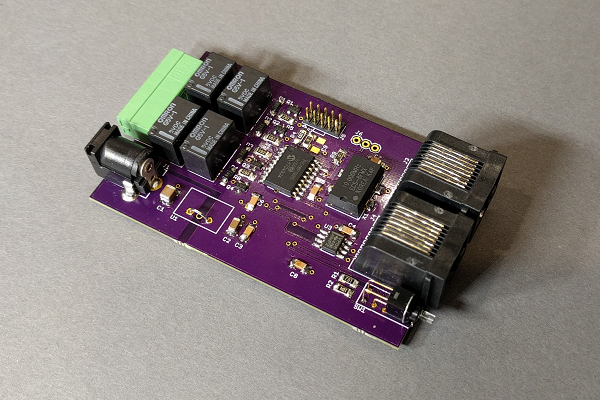 For instance – I primarily use the newer 3.3V PIC32 processors, so I really don’t need the ability to alter the voltage like the standard Pickit 3 can. I also have no real need for programming on the go, or even to provide power to the target MCU to program. Knowing this – I decided to see what I could do to remove the circuitry I didn’t need, yet still have a functioning programmer/debugger. 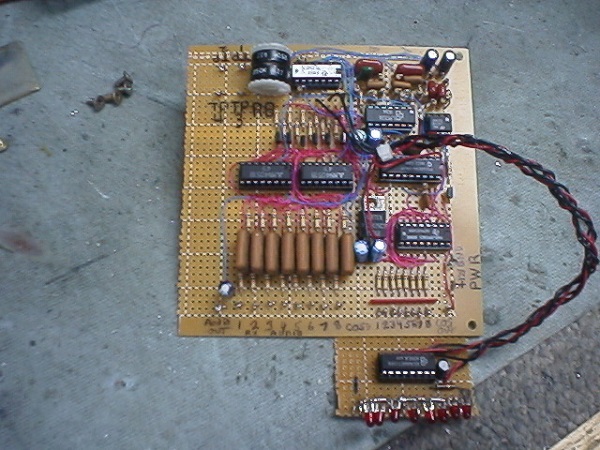 See the full post at DIY PCB homepage. 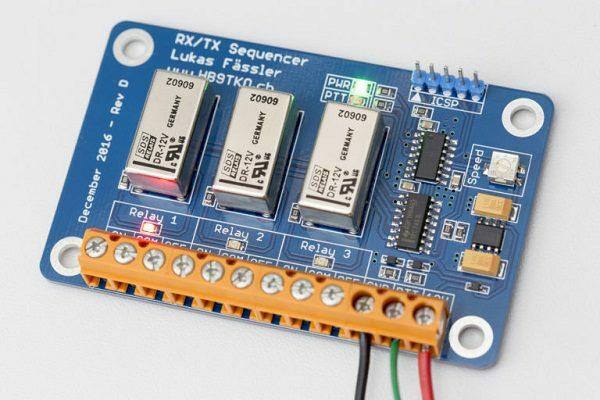 Much like the beacon keyer presented here earlier, this RX/TX sequencer is a simple but useful little device. 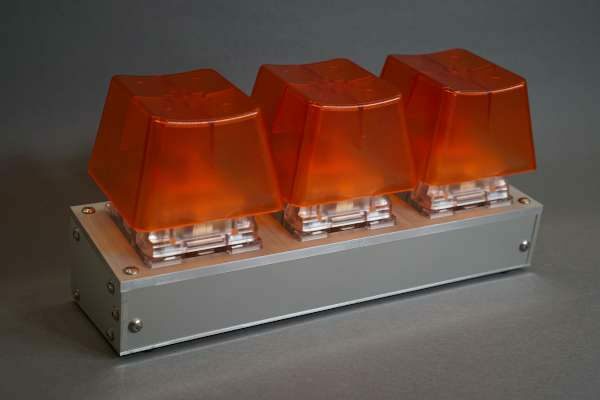 Its typical use is in ham radio applications when a separate power amplifier (PA) and/or a sensitive low-noise pre-amplifier (LNA) is used. Care has then to be take to safely transition between RX and TX states – and that’s where this sequencer comes in. 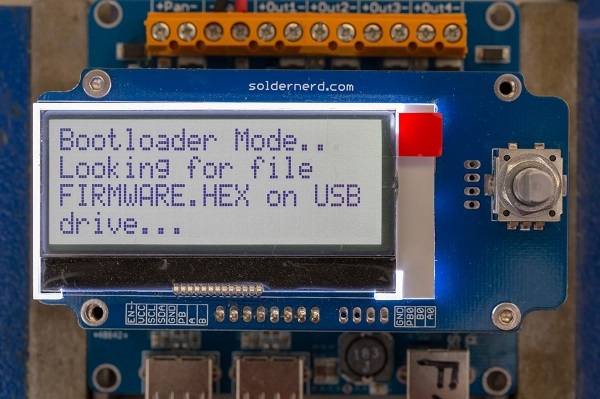 Project info at Soldernerd homepage.